DSC00637 | Gigi Vincentine Dr. TCM. Dip, R.TCM.P., R.Ac. DSC00637 – Gigi Vincentine Dr. TCM. Dip, R.TCM.P., R.Ac. Posted on March 3, 2016 by Gigi Vincentine R. TCM. P., R. Ac. 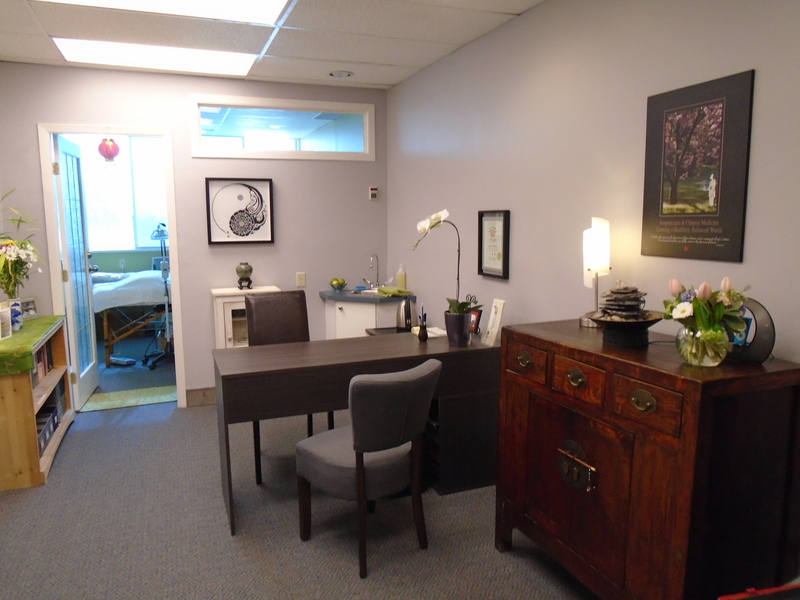 Published InWelcome to our new healing space!